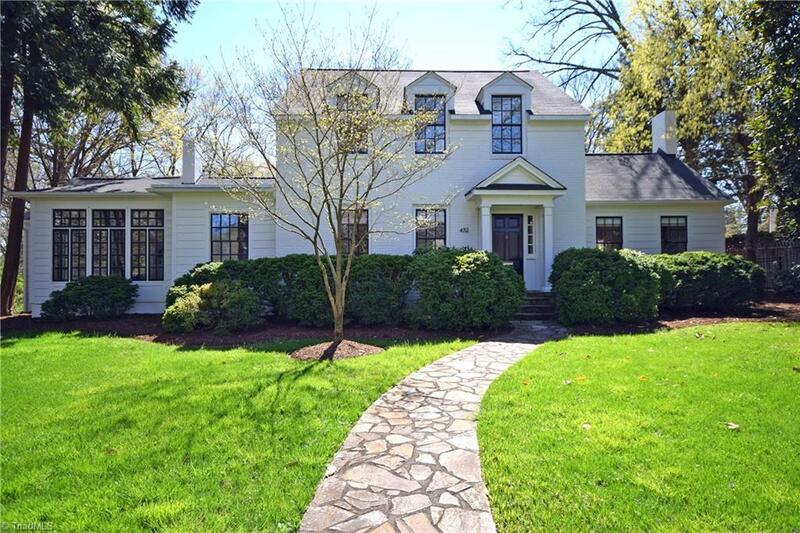 Showings Begin Wednesday, 4-10-19 at 2:00! Classic beauty nestled on a lovely .74 ac flat, fenced yd! Exquisitely updated by current owners since 2012! Beautiful & serene; NEW ML MBR Ste w/designer touches; updated tip top white Kit overlooking lushly landscaped yd & salt water pool w/waterfall! Charming & cozy Sunroom; sparkling HW floors & light filled interior! Extraordinary 3 bay carport + single garage with abundant walk up storage. Charming, yet wonderful flow for today's lifestyle!